There are lots of good reasons for women to space their babies at least two years apart. Studies show higher risks of premature birth, pregnancy complications and delivery problems, as well as higher death rates in the early years when babies are born very close together. 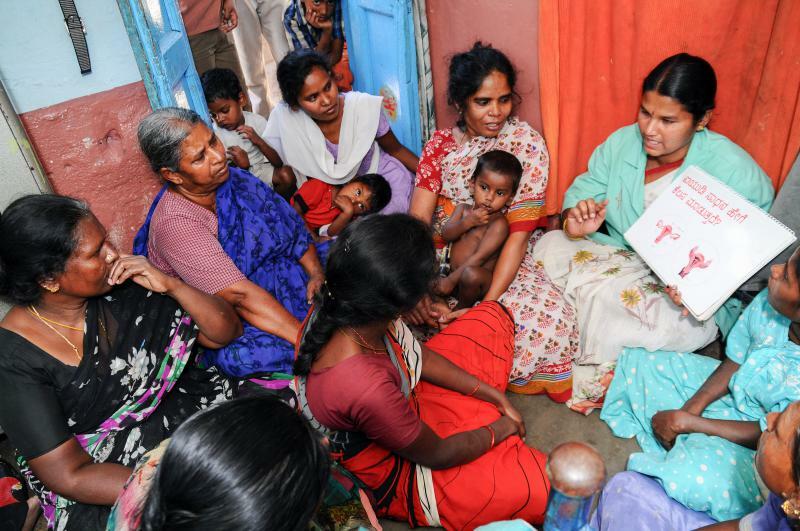 But in countries where there aren't a lot of family planning options, women end up getting pregnant again sooner than they'd like. The bombings in Brussels this week were the third major terrorist attack in Western Europe since the beginning of 2015 and raised the question of how well countries are gathering and sharing intelligence. 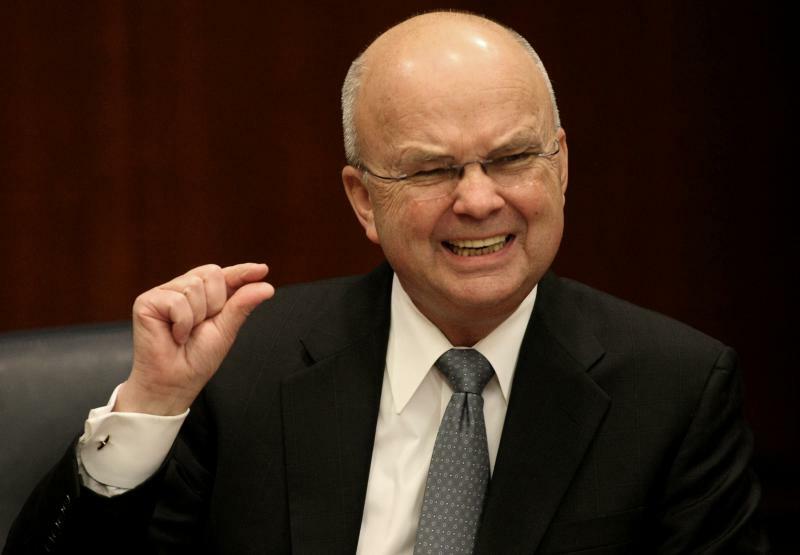 Gen. Michael Hayden, who headed both the CIA and the National Security Agency, says some European intelligence agencies are good at the gathering part, but the Continent as a whole falls short when it comes to sharing. "The quickest path to get information around Europe was to tell the Americans," Hayden tells NPR's Morning Edition. Eliza Catchings has been seeing doctors at the Christie Clinic in central Illinois since 1957. But just after receiving this year's WellCare Medicare Advantage member card, the insurer told her the clinic was leaving WellCare's provider network and she would have to choose new doctors. 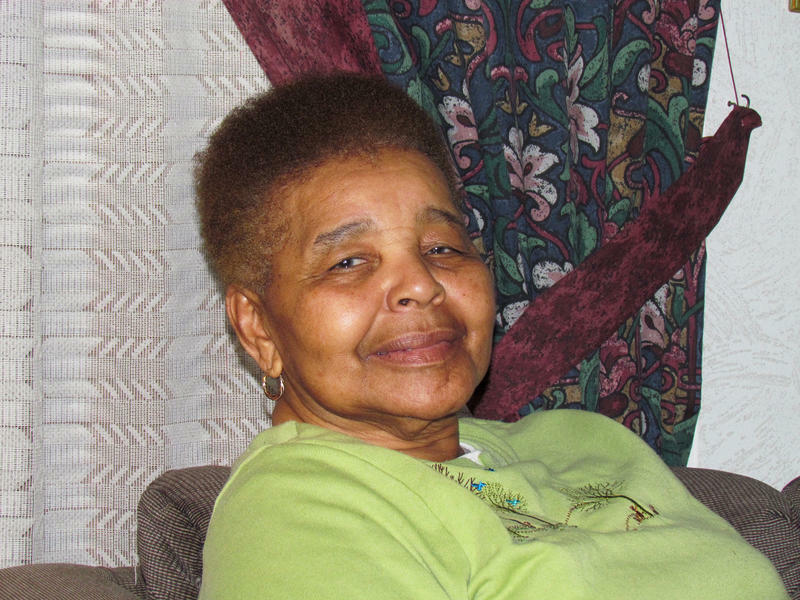 "I was terrified," said Catchings, 79, who gets care for diabetes and heart problems. But she was helped by a little-noticed change in federal policy.